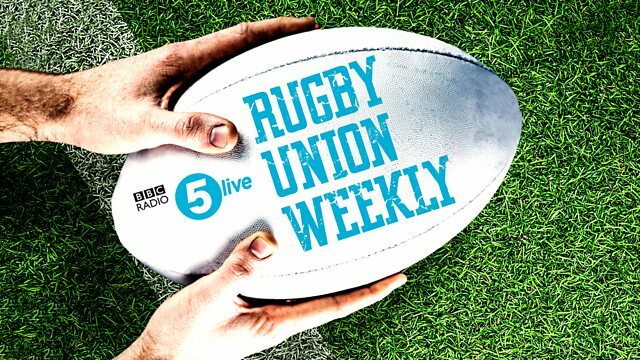 Ugo, Danny and Chris build-up to a huge final weekend in the Six Nations. Ugo, Danny and Chris build-up to a huge final weekend in the Six Nations as Wales look to secure the Grand Slam in Cardiff. We ask whether Ireland have got their mojo back and could wreck the Welsh party, we get insight into two up-and-coming wingers in Josh Adams and Joe Cokanasiga and ahead of this year's Calcutta Cup, we invite special guest Ryan Wilson to the pod to find out what really happened in the scuffle in the tunnel. What really happened in Murrayfield tunnel scuffle? An historic moment for Rugby Union Weekly: Our first ever live show! The home of Rugby Union on BBC Sport online. Here is Rugby Union Weekly's team of the tournament for the 2018 Six Nations. Seven weeks in the life of Scotland's 2018 Six Nations Championship.